A Persian rug is an elegant, artistic and often breathtaking element to add to any décor. 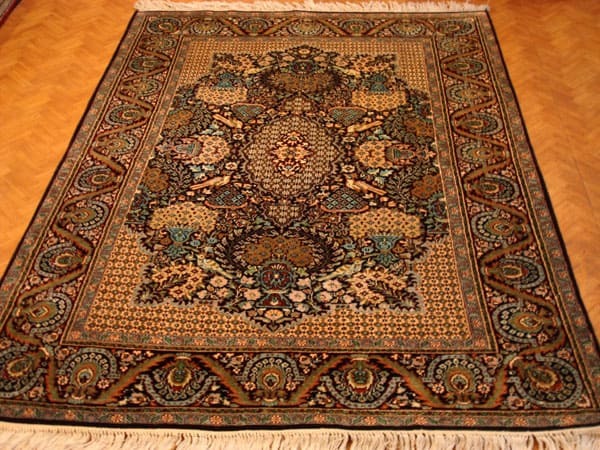 If you have had the misfortune of damaging your rug, there is a Persian rug restoration process that you can consider. Read on to gain a greater understanding of what all is involved and to see if the process fits your needs. Have You Done An Assessment On Your Persian Rug? The first step is to have the rug evaluated to make sure that restoration is possible. This also helps to assess the extent of the damage. Depending upon what happened to damage the rug, a simple cosmetic procedure could fix the issue, or it may require completely rebuilding certain parts of the rug. In more severe cases, such as extensive water damage, the foundation of the rug may have to be rebuilt. This requires removing the damaged material and color matching the wool. There are several rows of knots in each section of the rug, so the removal process can be quite lengthy. 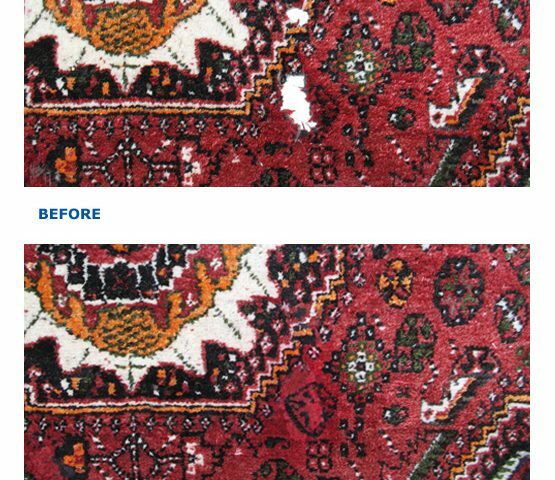 The color matching process may take a while as well, depending upon where you have your Persian rug restoration completed. It is often best to have it restored where it was created, so that you can easily access the needed colors. Once the correct colored wool is gathered, the rug is connected to a loom to complete the re-knotting process. Each of the pieces of wool must be masterfully added to keep with current the pattern of the rug. As previously stated, there are several rows of knots in each section, so this process can take a long time. Once all of the knots are properly added, the rug is removed from the loom and the pile is clipped to height. As you can see, the process for a Persian rug restoration is a masterful craft that must be completed with care. 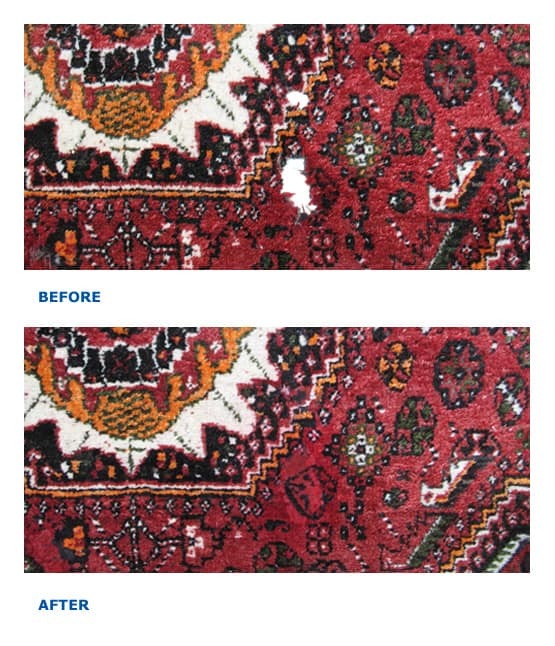 For more information and to see if your rug can be refurbished, contact us now (215) 877-9000.